The seminar will be held in two parts a theoretical and a practical one. In the theoretical part, students will be introduced to important & fundamental concepts of Persian music such as Radif, Dastgah, Avaz, Intervals etc. 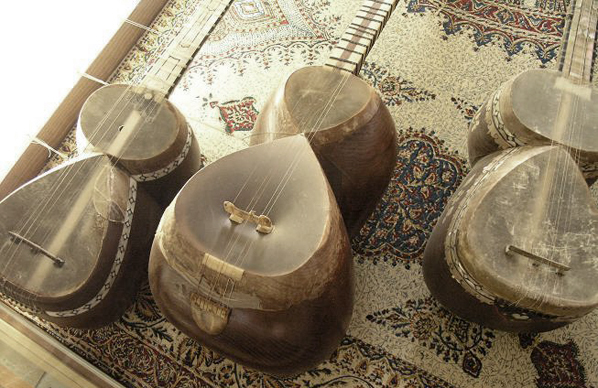 In the practical part, students will be introduced to well known Iranian songs and will be shown techniques and methods in Tar and Setar playing.